Start taking classes at Stretch Studio and other studios! Assisted stretching is a form of static stretching in which a ‘flexologist’ (professional assisted stretcher) exerts gentle force upon the limb to move it into a new position, holding it for a specific amount of time in order to lengthen and stretch the muscle fibre and tissue. This helps to create alignment in the muscle and body and contributes to improving flexibility, increased muscle control and an expanded range of motion. Stretch Studio Toorak is a premier ClassPass Wellness venue. See their class descriptions for more information on the services they provide. Please arrive at least 15 minutes in advance of your appointment in order to get settled into the space and complete any necessary paperwork at the front desk. Please also note that you are reserving a specific appointment slot with an assigned practitioner at Stretch Studio Toorak, so if you need to cancel your reservation, please do so as early in advance as possible! Stretch Studio Toorak is located at 429 Toorak Road in Toorak. First visit — felt amazing! Huge thanks to Sydney for her friendly and professional approach. She was very accommodating to my pre-existing injuries. Will be back for another stretch, cheers again! Fabulous. I never knew the power of a good stretch. Had a fabulous session but 20 minutes is definitely not long enough-I would recommend either 30 or 40 minutes. Need to go for a longer stretch next time! BEST USE OF CREDITS EVER! So relaxing and therapeutic. Feel great after a session! Amazing - really informative and professional! Loved this session. Margie really helped me relax throughout the session. 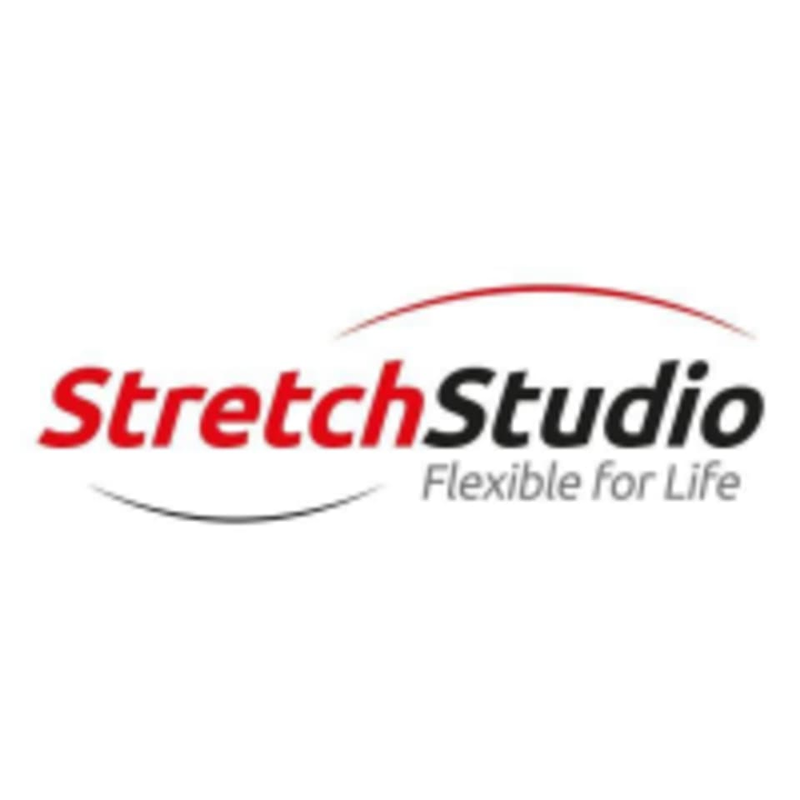 Feels really light and would happily recommend this stretch studio. This was unexpectedly fun! My lower body feels so relaxed now and Monica was great! Friendly experience, very gentle, great staff!